Apparently ginger cake gets better the longer you leave it, unfortunately in my house that’s about one day! 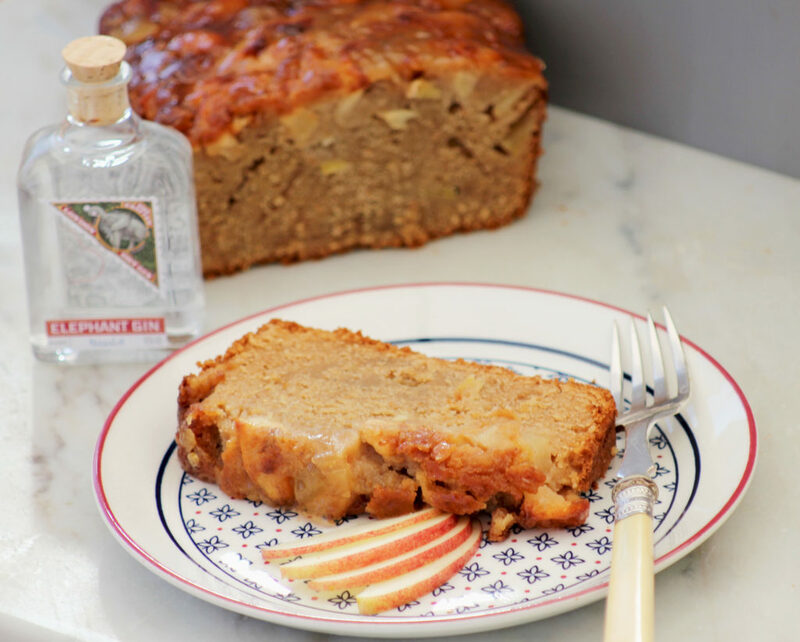 After recently trying Elephant Gin, I knew I had to create a cake with apples and ginger to compliment the botanicals of this amazing gin. Elephant Gin is inspired by Africa and has some incredibly unusual botanicals, from African Wormwood to Devil’s Claw. 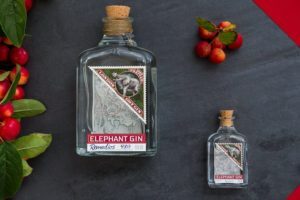 I also love the fact that by drinking Elephant Gin I am also helping to protect elephants. 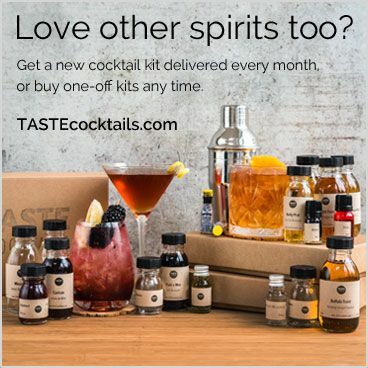 15% of the profit made on the mini bottles (they are in this month’s box) supports The David Sheldrick Wildlife Trust and their mission to rescue and rehabilitate orphaned elephants. Preheat the oven to 180°C/fan160°C. Grease and line a loaf tin. Melt the butter, sugar and golden syrup in a saucepan. Once melted, stir through the milk and set aside. Mix your flour with the spices and baking powder and make a well in the centre. Pour in the cooled mixture slowly, mixing with a wooden spoon. Fold through eggs, chopped apples and ginger. Pour the mixture into the loaf tin and bake in the oven for one hour or until a skewer comes out clean. 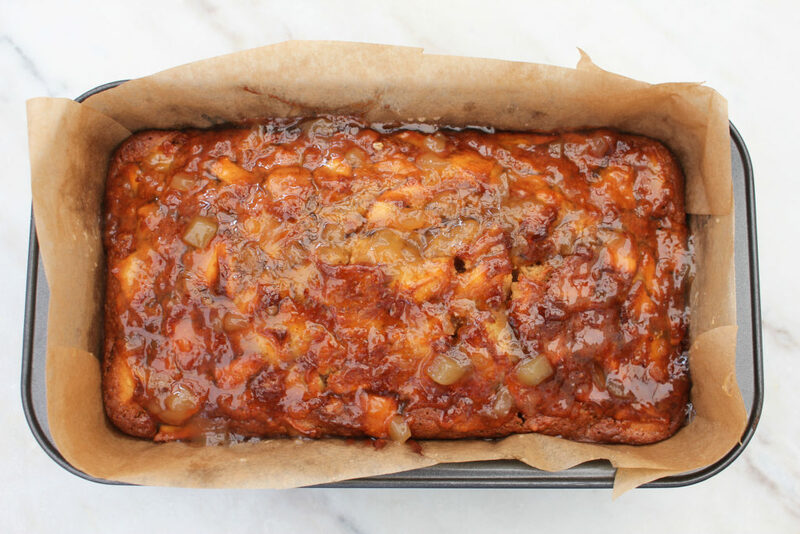 Mix ginger jam and gin together, then spoon over the top of the warm cake. ENJOY! 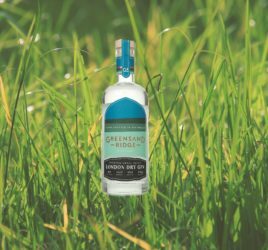 Fancy a bottle of this amazing gin? Head to the ILoveGin Shop to get one! 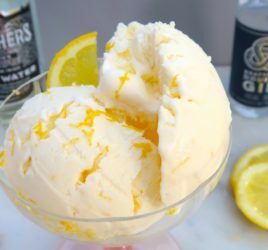 Want to give Elephant Gin a try? It’s in this month’s box! 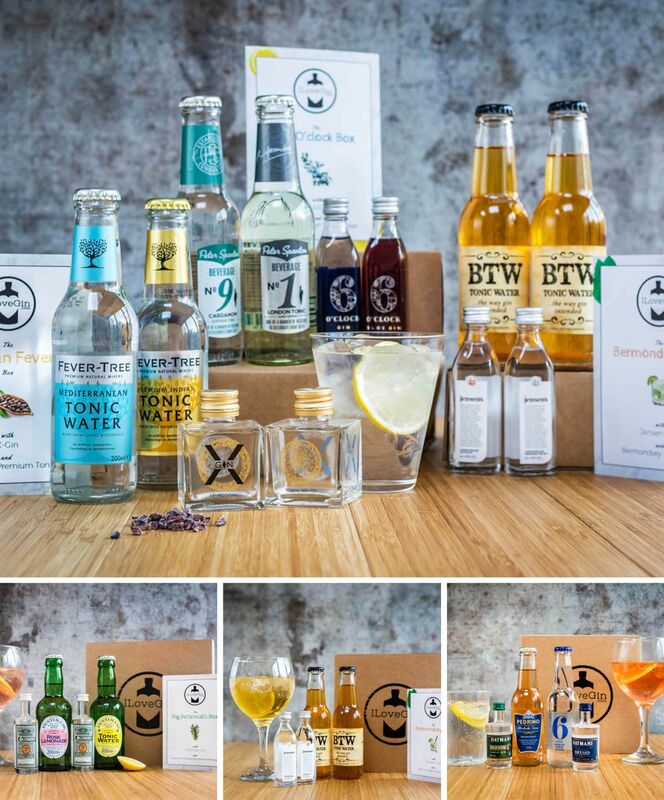 Then why not join the ILoveGin club where we send you a new box like the ones below for just £14/m inc free delivery, you’ll get 2 new gins and 2 tonic/mixers each month to try, enough to make 4 G&Ts plus discounts on full size bottles. This looks like a lovely cake. Can you tell me how long it keeps and does the flavour improve over time, as with many ginger cakes? It should keep for 5 days in an airtight container, just make sure you wrap it well in greaseproof paper. 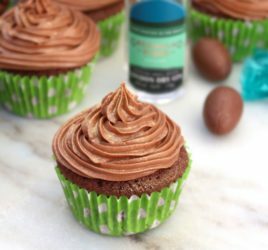 I would imagine the flavour would improve over time, however I am not sure if the cake would become too sticky after adding the gin jam topping. I couldn’t wait to eat mine and I actually really enjoyed the cake warm with some clotted cream. Do let me know how your cake turns out!